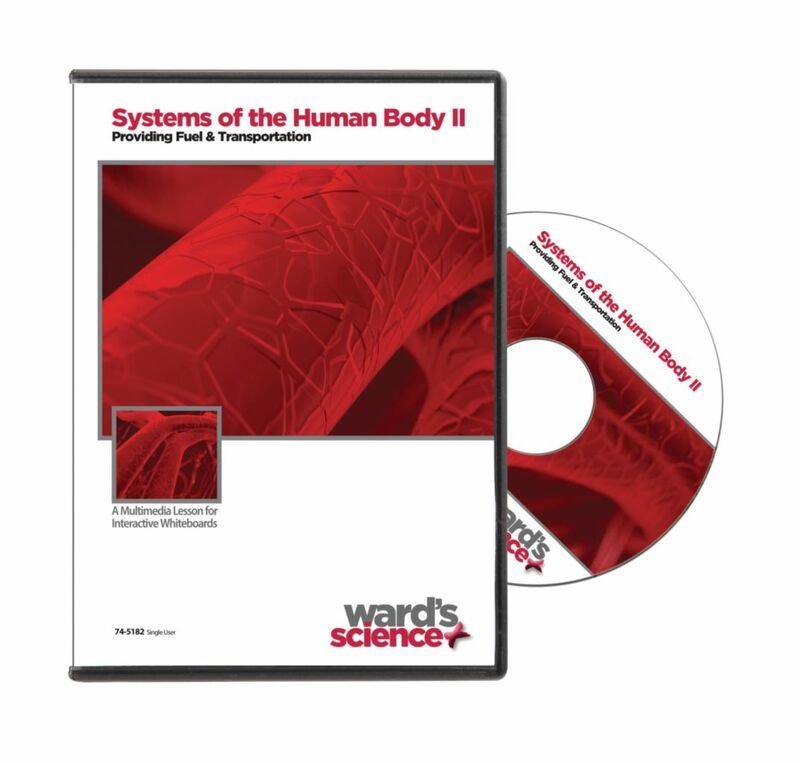 Designed for multi-sensory learning, these multimedia lessons and activities provide students with a complete introduction to systems of the human body in a truly digital learning experience, and are compatible with any computer or interactive whiteboard. Enhance any science lesson with life-like digital graphics and animations with comprehensive coverage of topics and one-on-one student interaction and assessment. Topics include Food & Nutrients; Fuel from Food: Digestive System; The Need for Oxygen: Respiratory System;Transporting Fuel & Waste: Circulatory & Excretory Systems; and Virtual Lab Investigation: Simulating the Digestive Process. Every topic includes a digital, inquiry-based student activity guide and the following five teaching modules, plus a stimulating virtual lab investigation.